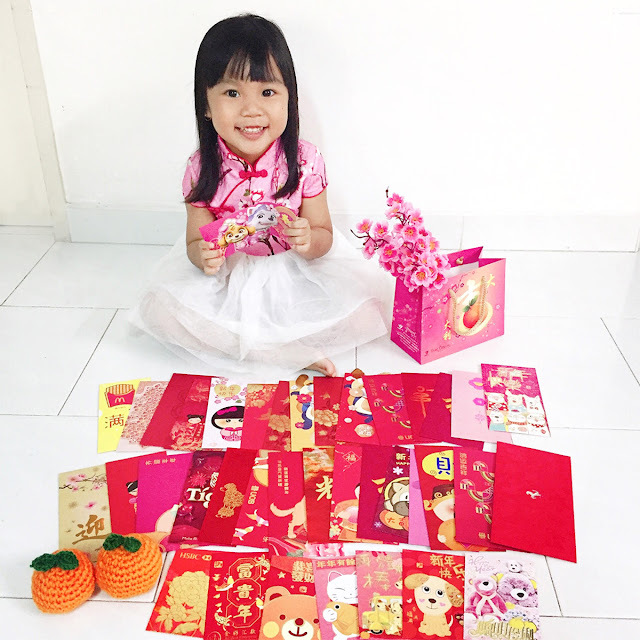 Singtel's charity campaign, Fold A Heart, is here again. For every submitted folded heart, SingTel will donate S$1 to the SingTel Touching Lives Fund. I used to see it as an offline campaign, where a red color square is printed on newspaper for cutting out and folding it according to the line into a heart. I just realize that they have an online version (http://info.singtel.com/personal/foldaheart) for us to submit the heart online. It's a great idea as it's much easier to track how much hearts were submitted and convenient. Though I haven't seen the offline version this year, but I think they would still print in on newspaper.